The number of haulage companies that will collect livestock carcases from farms free of charge for disease investigation has increased from seven hauliers to 29, the Animal and Plant Health Agency (APHA) has announced. 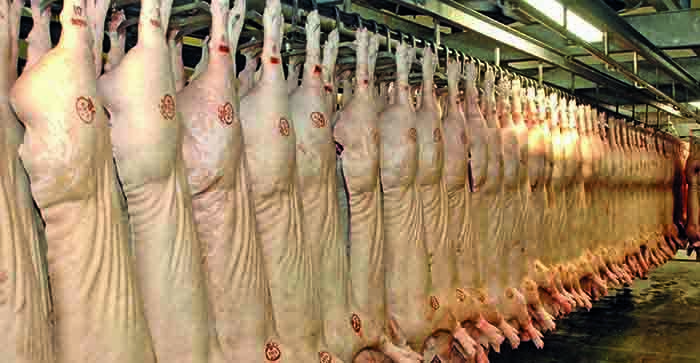 New haulier contracts came into place on April 1, 2019, and the increase in providers means that carcases can be collected more quickly from farms for deliveryto APHA post mortem examination (PME) laboratories, leading to a more efficient service. APHA works with vets and farmers to investigate and diagnose livestock, poultry and wildlife disease across Great Britain, by offering a state-of-the-art PME and sample testing service. The APHA funded free-to-farmer carcase collection service is available in England and Wales to farms more than one hour’s drive from either an APHA Veterinary Investigation Centre (VIC) or one of its PME providers. The service is provided when disease is suspected and PME of the carcase may be of surveillance value. To access the service farmers should contact their vet who will discuss the case with the duty vet at their local PME centre. If it is agreed that a PME would be beneficial, APHA or one of its PME providers will undertake this at a subsidised rate, including any further tests that need to be undertaken. To check where your nearest PME site is and if the free collection service is available to you go to APHA’s online postcode search tool on the APHA Vet Gateway, by clicking HERE.